Zion National Park is known for its towering pinnacles of sandstone and impressive views. 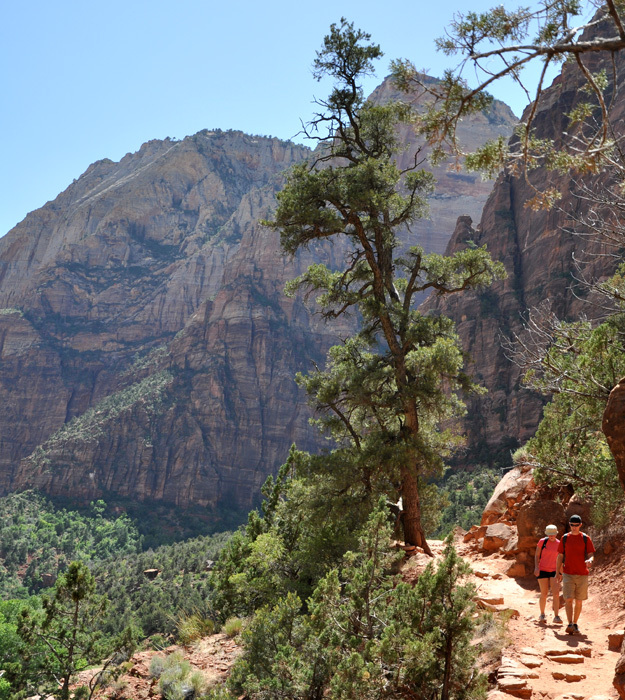 Of course the best way to experience these wonderful scenes is on the many hiking trails in Zion National Park. There are trails that will satisfy the appetite of the most adventures to those who need a trouble-free trail. Browse through the list of hikes below. Each pages includes information on the difficulty of the hike along with what to look for. Most of all choose hikes that you feel comfortable with and can enjoy the beauty that can only be found in Zion National Park. Choose a Trail to Learn More! If you are interested in a guide for your hiking adventures please consider Zion Ponderosa Resort. 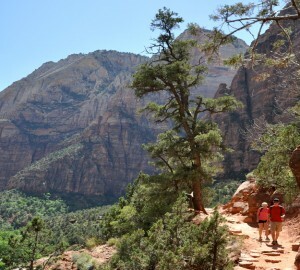 They offer guiding services to help make your trip to Zion National Park safe and enjoyable.